"All right," Connie said, turning his intense gaze upon her. "Then you will see to it that they are all right. You are appointed the commander of wives and children." Germany lies in ruins, decimated by war, when Marianne von Lingenfels sets out to fulfill a promise she made in 1938: To care for the wives and children of a small band of German patriots who joined her husband in a failed assassination attempt against Hitler. Her quest takes her to orphanages, displaced-persons camps, even a Russian brothel, as she gathers her traumatized charges together in a fight for survival at her family's crumbling castle. 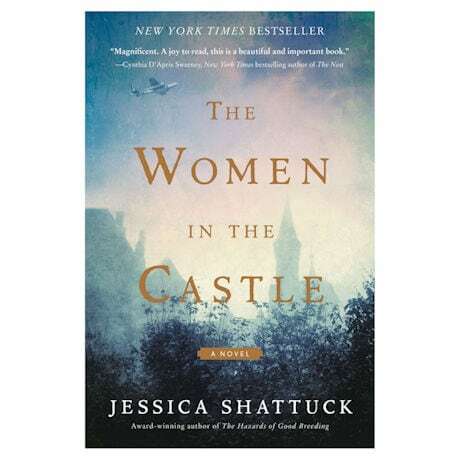 As the months and years pass, the women form a tumultuous yet unbreakable bond, struggling to build new lives—and to come to terms with the sins of their former ones—in this compelling historical novel about the cost of war and the value of friendship.